A UNIQUE BALANCE OF TRADITION AND TRENDSETTING. 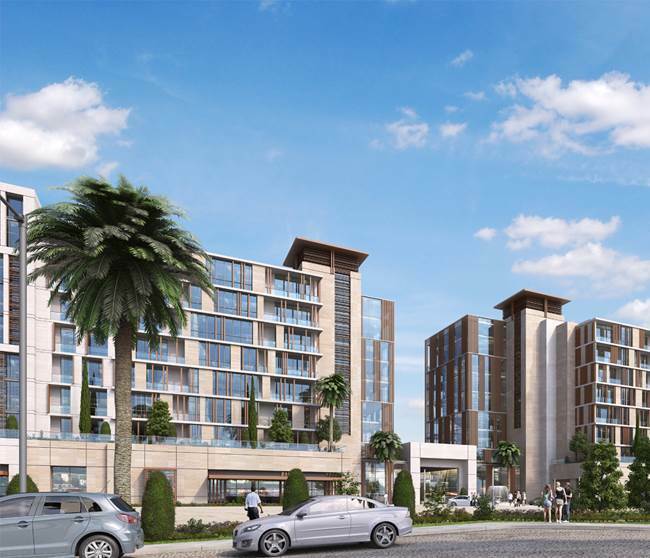 The mixed-use project features four towers with 582 residential units, approximately 150 retail, dining and entertainment units on the ground and first floors and over 2,000 resident and visitor car parking spaces at basement level. Apartments include 91 studios, 147 one bedroom, 276 two bedroom and 68 three bedroom units located in the second to eight floors. The residences would have views of the Canal, Courtyard, Creek, garden, lake and of the community. In the heart of the Culture Village development, the Wharf is a destination hub for shopping, commerce and stylish living. 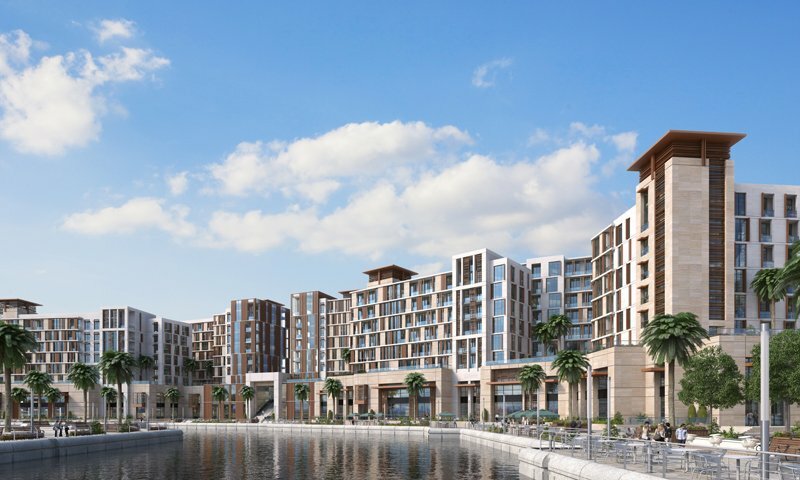 Pedestrian bridges over the canal offer full connectivity throughout all Culture Village developments, while three pedestrian accesses provide convenient seamless entry points to Dubai Wharf, retail facilities and the canal promenade. 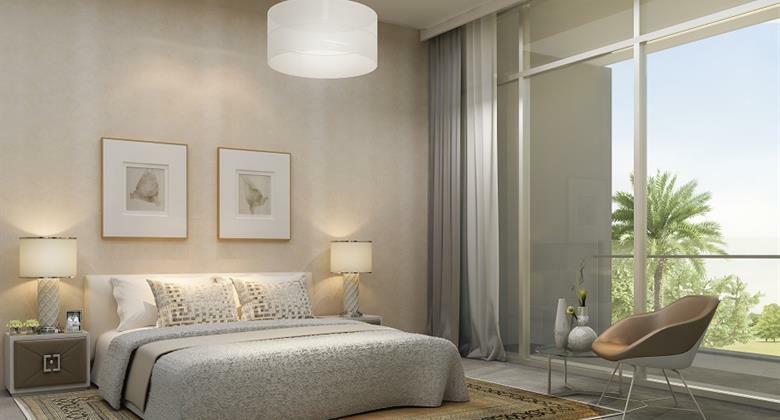 Located in Culture Village directly on the Dubai Creek, Dubai Wharf is only a 10-minute drive to DIFC and the centre of Downtown Dubai with easy access to Al Khail Road. 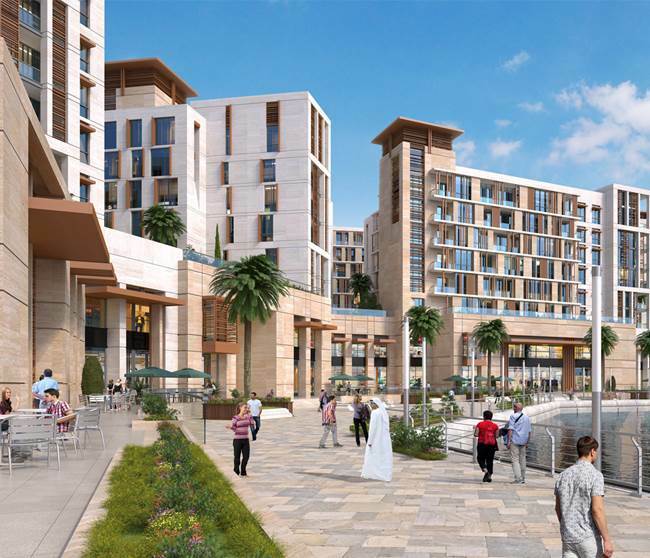 The creek facing development is in an ideal location being very close to Dubai International Airport and Healthcare City. 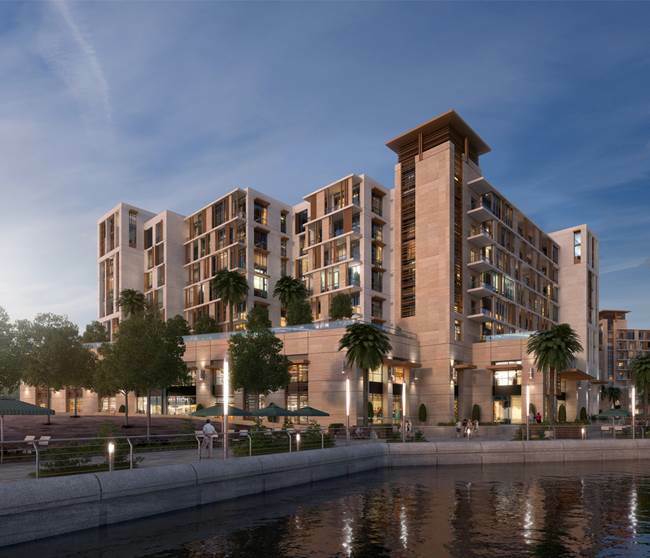 Culture Village is a luxury master development by Dubai Properties on a 3.7 million m2 land parcel located on the Deira Creek. The project was announced in 2006. 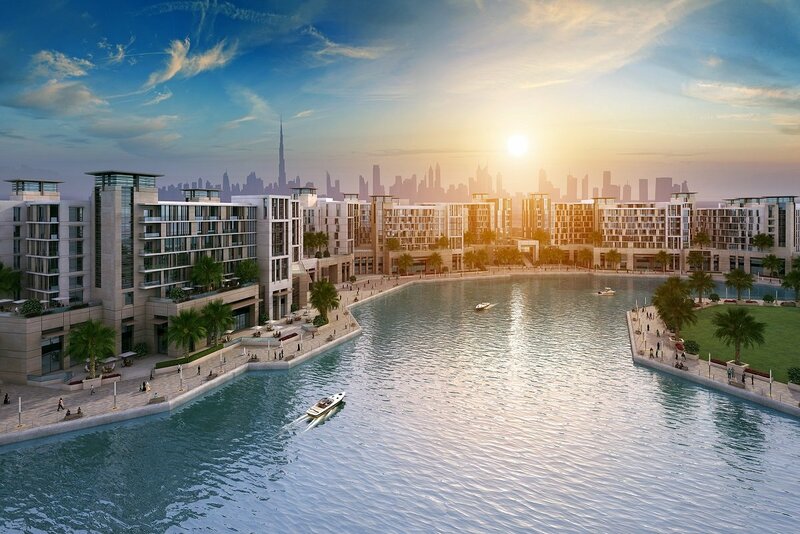 It is a development that opts to bring a kind of experience that will put together vast array of nationalities and cultures that visit and plan to live in this most vibrant emirate, Dubai. The aim of Culture Village is to focus on cultural activities which are yet to take shape. The idea is to develop cultural institutions such as schools, academies for art, music, dance, pottery and other crafts. Surrounding the cultural aspect are residential, commercial, retail and hospitality districts.